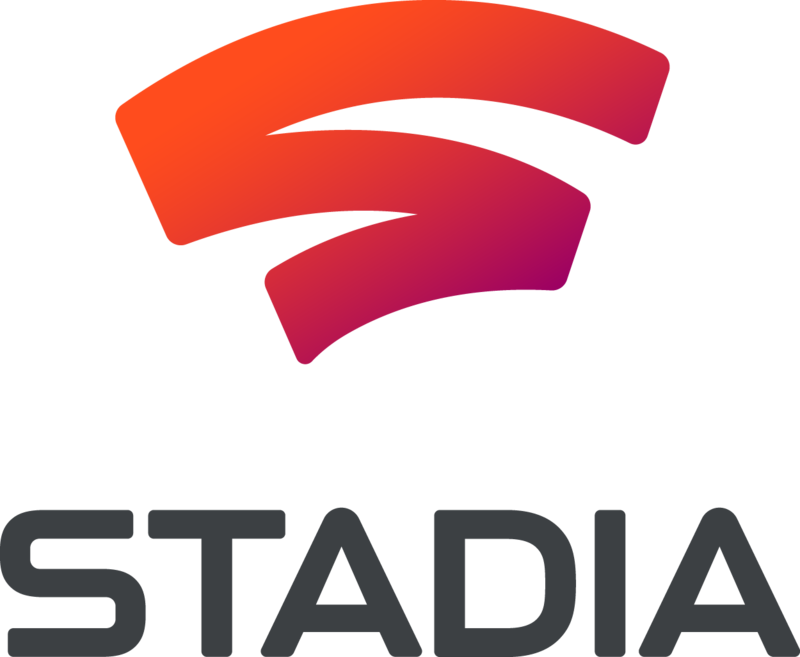 After yesterday’s reveal, Google has shared additional information on its cloud-based gaming platform, Stadia. Speaking with Eurogamer, Google’s Stadia VP Majd Bakar said that the ease of development of Stadia will be comparable to that of PlayStation or Xbox platforms. We are also helping developers with all the tools, so building for Stadia is really another target for them, together with existing tools in terms of Visual Studios and all the development tools they are using and integrating with their workflow, so developing for Stadia is as simple as developing for PlayStation and Xbox. Of course, the core of the cloud-based streaming technology will be all about delivering gameplay with the lowest possible latency. Bakar talked about the improvements that his team has already implemented since Project Stream, though the latency will be even better once Stadia launches, he reckons. It’s compression and it’s networking, so we are piggybacking on a lot of the networking work done that has been done by Google infrastructure: BBR, QUIC and WebRTC are the foundation of what we’re building on top of, so we can provide not just low latency distribution of the IP packet but also provide feedback to the source, so the tricks you’re talking about Zenimax using – they can also be used here, and they’ll be able to optimise their gameplay. We can predict latency on a frame by frame basis and allow them to adjust for that. We will continue to improve that, yes. As Phil said, Stream is the first version of our tech. We’re investing in terms of improving performance and adapting to latency and it’ll be better once we launch. The early test conducted recently by Digital Foundry is already very promising when it comes to latency. If Google can indeed deliver additional improvements when Stadia debuts later this year, the cloud-based offering could be very enticing for many gamers.